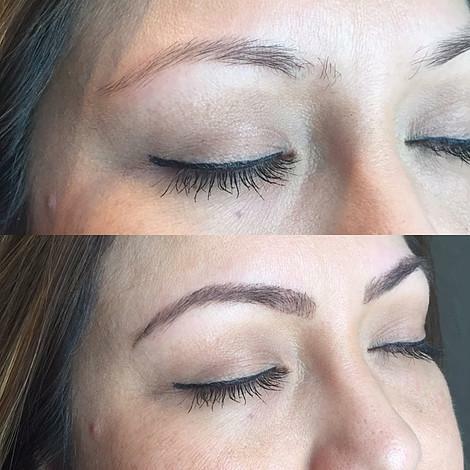 At Arch Brows Threading & Spa, our goal is to pamper you from head to toe. Let our experienced and talented staff spoil you with an array of spa treatments including waxing, hair removal, body wraps, microdermabrasion, micro-current, non-surgical face lifts and our specialty, eyebrow threading. 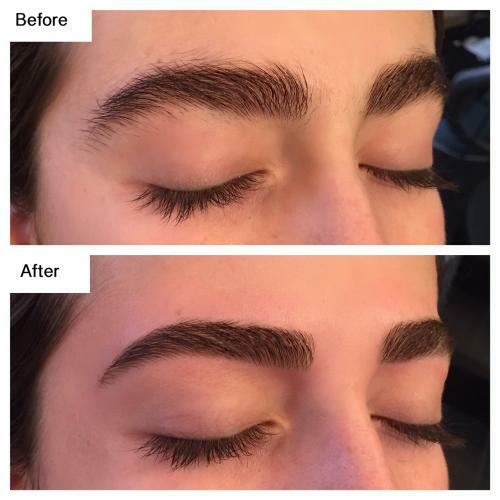 Brow threading in Texas is becoming quite popular as it is a safer and simpler method for hair removal, leaving a minimal chance for irritation. 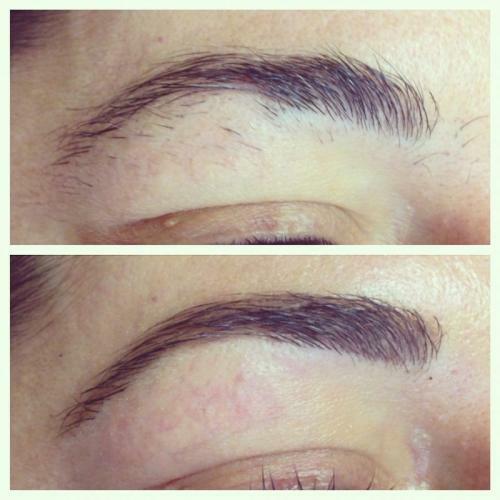 Arch Brows provides spa services to enhance your beauty and soothe your mind. 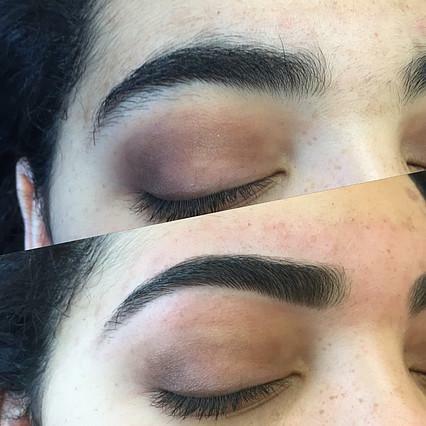 Our eyebrow shaping studio will help you discover the best shape for your eyebrows without sacrificing their natural appearance. 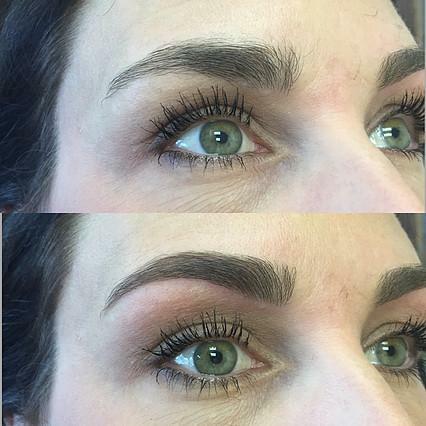 We have an experienced staff that can give you the eyebrow shaping that you want. 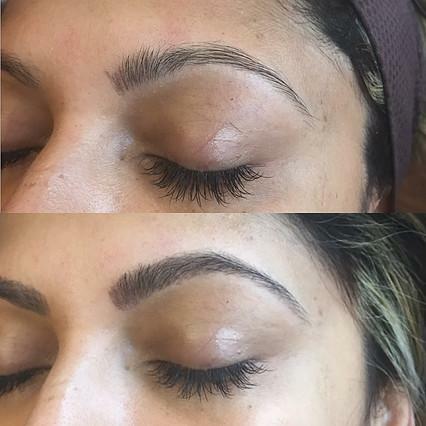 We also offer virtually weightless semi-permanent eyelash extensions, giving you a natural look available in a variety of lengths and styles. Try our Xtreme lash, eyelash extensions. 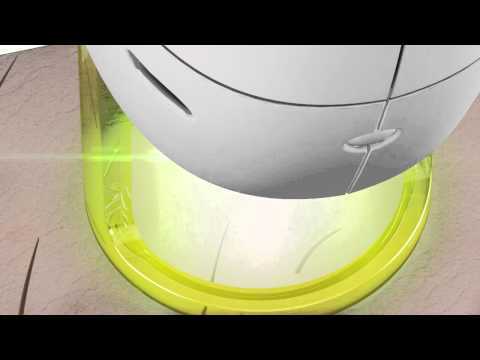 No matter what beauty or skin spa treatment you are seeking, we are here to help. When it comes to enhancing your natural beauty, our spa offers a unique service to help you shed a few inches. 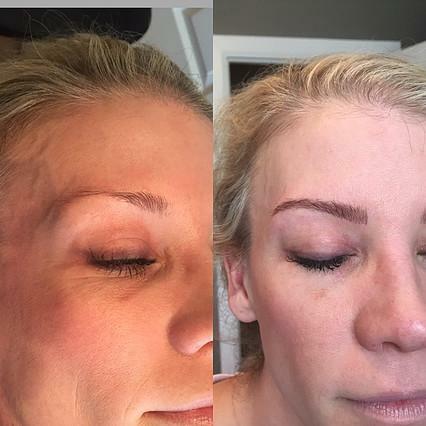 Arch Brows near Fort Worth, Texas offers body wraps, from slimming tummy masks to seaweed & French clay. Our body wraps offered at our skin spa are designed to draw out your body’s toxins and leave your skin nourished, smooth and tightened. 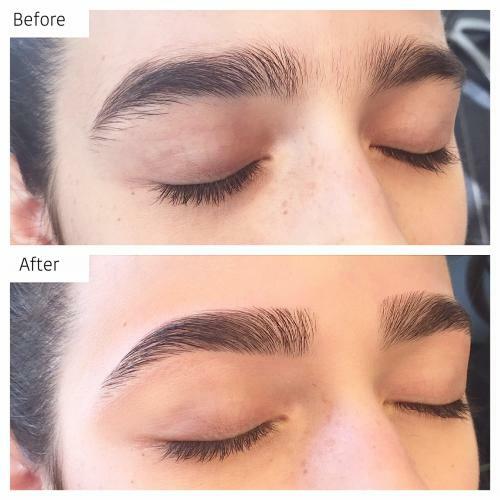 Perhaps you’re looking for a hair removal alternative, we also offer a full menu of waxes including eyebrow waxing, bikini wax, Brazilian waxes and full body waxing for both men and women. 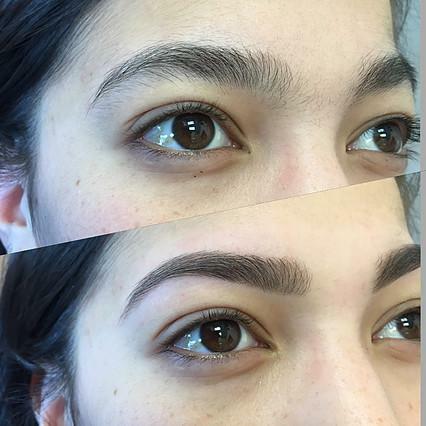 Whether you need a relaxing spa visit or quick facial, eyebrow threading or arched eyebrows, Arch Brows Beauty Salon & Day Spa in Keller Texas, TX has a dedicated staff to pamper you. Check out our various services and call us to make an appointment. We also take walk-in clients for those last minute touch-ups! Come visit one of our beauty spa locations in Keller, Flower Mound, Colleyville, or Coppell. We look forward to pampering you. 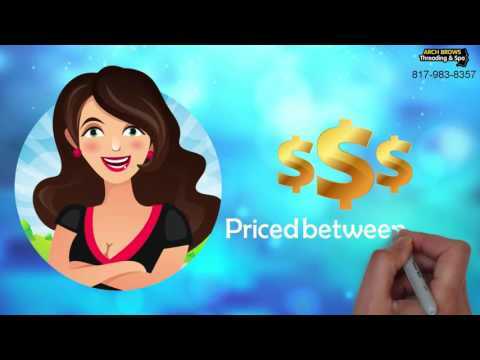 Read out what our customers say about our services. Thank you for subscribing to our email.